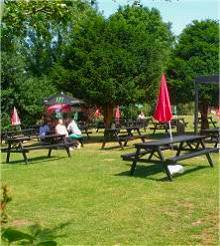 The Green Man Pub & Hotel sits charmingly at the top of Wembley Hill with scenic views of the famous Wembley Stadium, London & its surrounds. 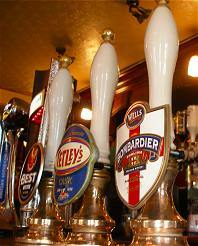 The Green Man is a popular venue for pre/post match & concert drinks. 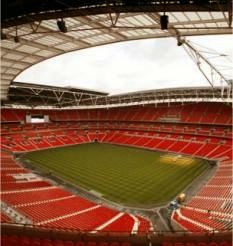 Being only 5 minutes from the Stadium & Arena, its well known for its fun & lively atmosphere on concert & match days. Dine with us in our dining area.. 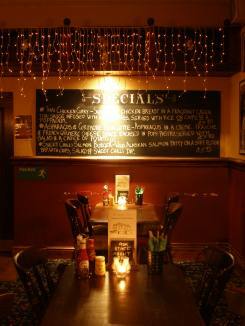 The Green Man Pub & Hotel provides an extensive Menu for all your tastes and needs. 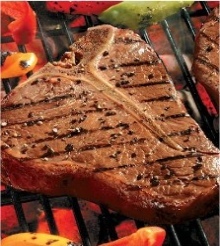 All our food is made with fresh ingredients, home cooked by our top chef to your taste! Come and enjoy! 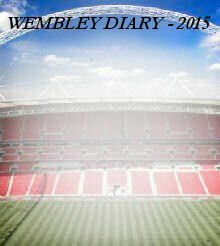 For all regular forthcoming Wembley events see our Quick Diary below . For the full Event list click here where you will see a Full 6 month Calendar for Wembley Arena & at Wembley Stadium.